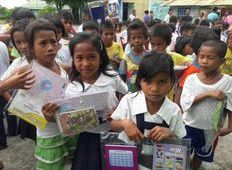 INVEST in Child's EDUCATION Now! 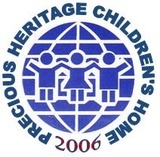 PRECIOUS HERITAGE CHILDREN'S HOME is a DSWD ACCREDITED Social Welfare and Development Agency (SWDA) registered at Securities and Exchange Commission (SEC) and Department of Social Welfare and Development (DSWD). 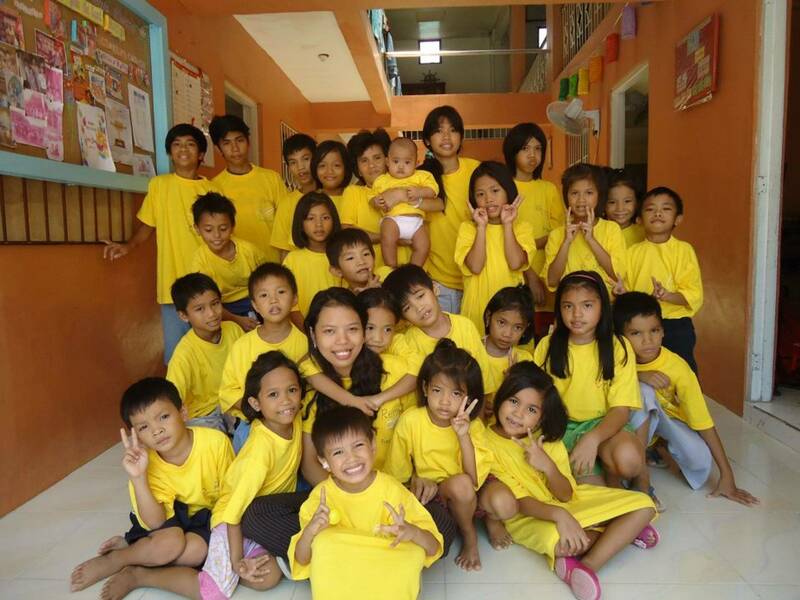 A grassroots ministry providing housing, food, clothing, medical care, education and love to the orphaned, abandoned, malnourished, and neglected children in the Philippines. 1. 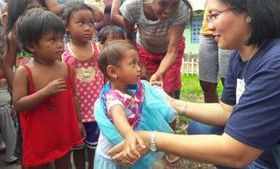 Provide the orphans, abandoned, neglected and tribal children in the Philippines with a loving environment and a nurturing place to call home for their protection, guidance and security. These children will be prepared for life in their community as valuable, contributing members who demonstrate strong Christian values. 2. 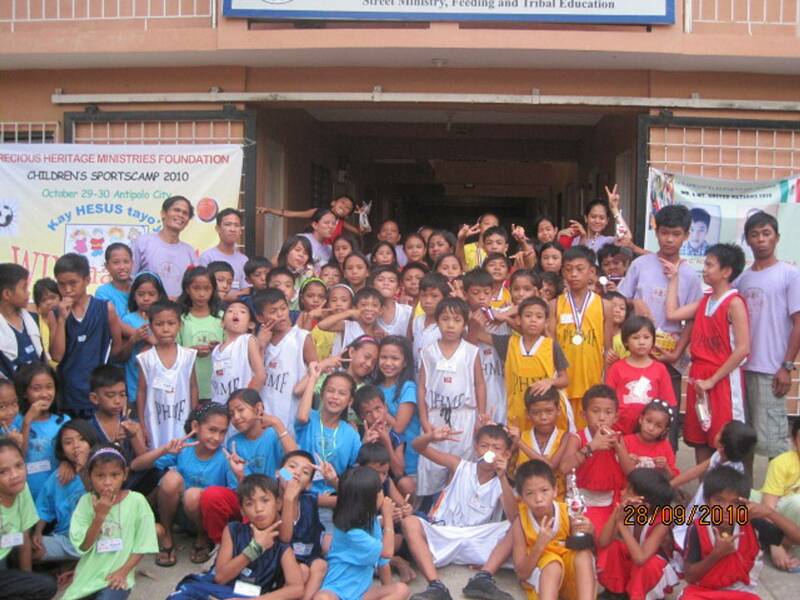 Provide programs and services to address the need of the malnourished and unschooled children. 3. Provide programs that will develop their full potential towards self- sufficiency and independency. 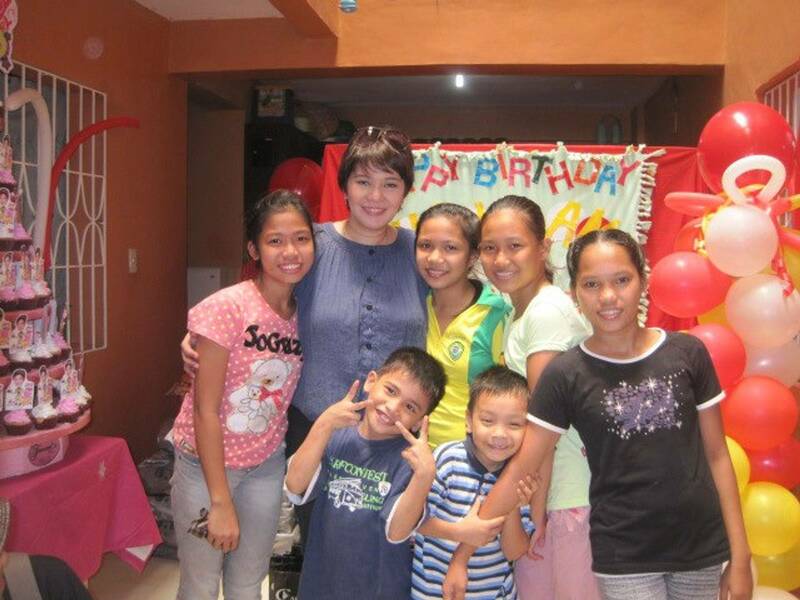 "We believe that PRECIOUS HERITAGE CHILDREN'S HOME is playing an important role in helping many needy and less fortunate children in the Philippines. 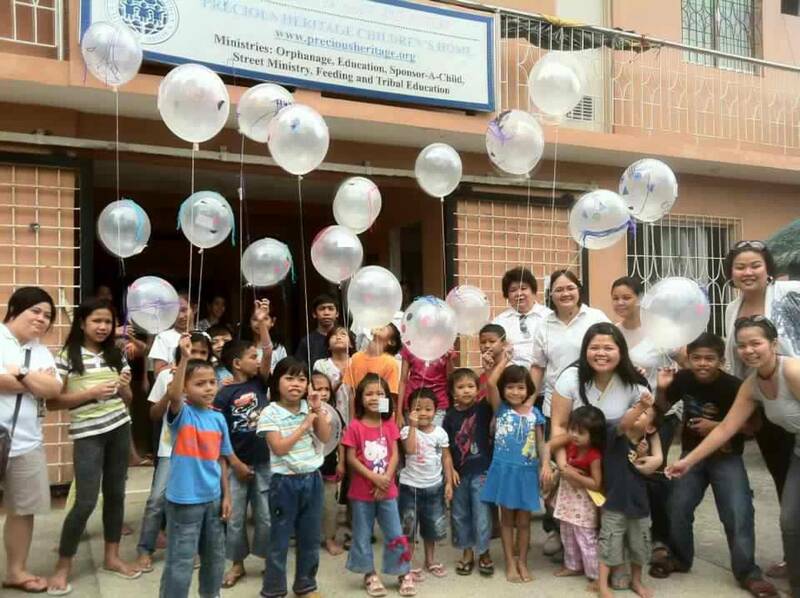 It is our desire to support them in the very charitable and worthwhile effort and see the tremendous difference in the lives of these children."